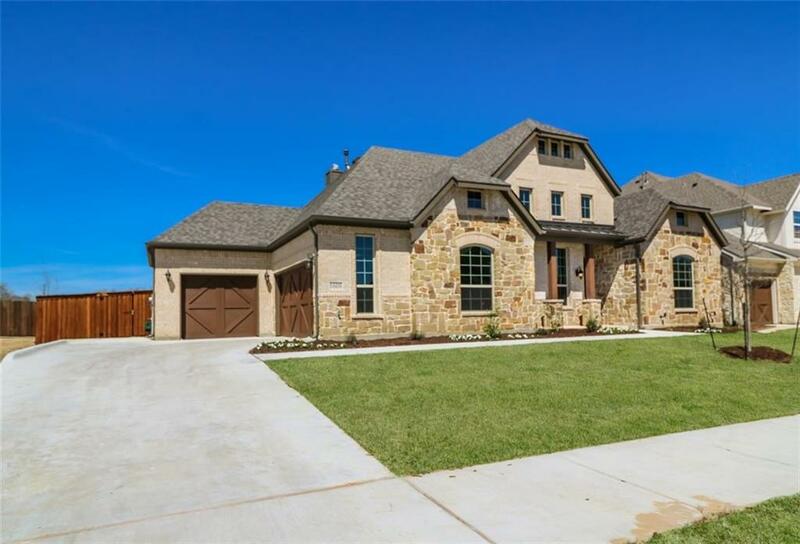 MLS# 13962083 - Built by Trendmaker Homes - Ready Now! 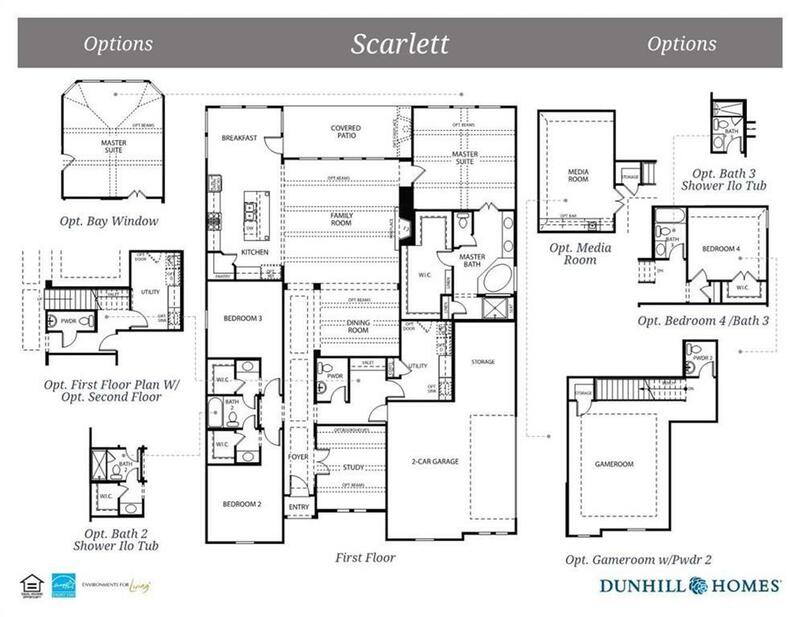 ~ One of the most popular plans, the Scarlett plan is beautifully designed with spacious rooms and an open, flowing layout that is perfect for entertaining or relaxing with family.. 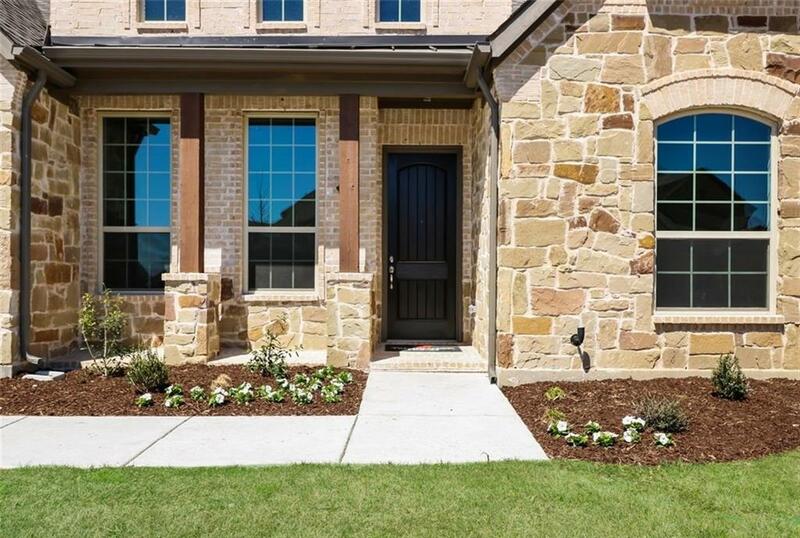 Upon entry, you will find and elongated foyer with entrances to a private study, additional bedrooms, and Jack and Jill bathroom. 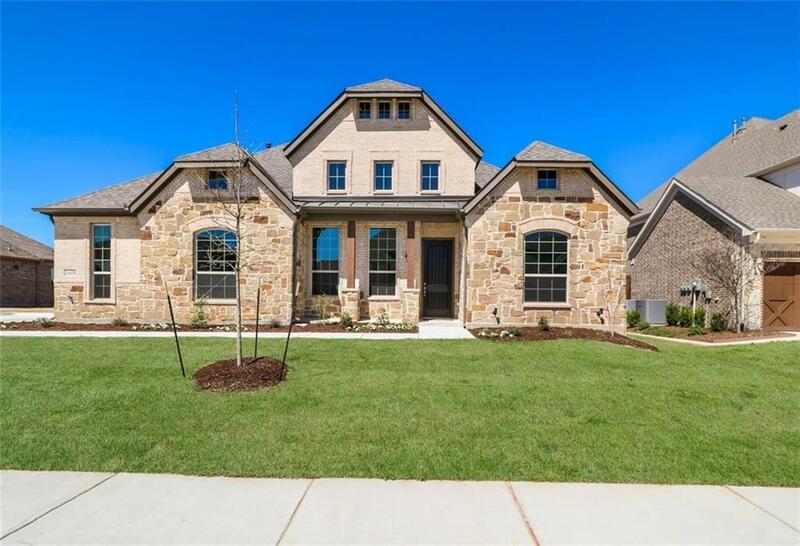 Follow the foyer to a large family room with a formal dining room and open kitchen inclusive with center island, stainless steel appliances, corner walk-in pantry, and breakfast nook area. The secluded master suite provides the perfect relaxation spot and includes a spa like master bath and huge walk in closet.